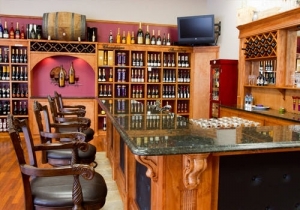 Viktor’s Granite & Marble is the leader in fabrication and installation of natural stone materials. With over a decade of experience in industry and latest technologies we provide highest quality results in the region. 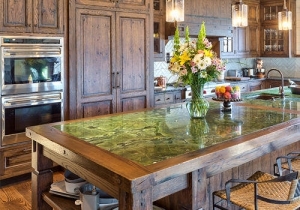 A creative supplier, fabricator, and installer of hand-selected natural materials. 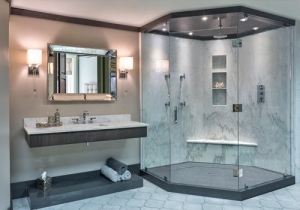 Viktor’s Granite & Marble is local marble and granite countertop fabrication and installation company for both residential and commercial projects serving in Western North Carolina and Upstate South Carolina areas. We use state of the art fabrication equipment and top quality granite & marble to ensure the perfection of your project. With no subcontractors or consultants, we engineer our granite & marble from cut to polish at our conveniently located shop, just south of beautiful city of Asheville, North Carolina. 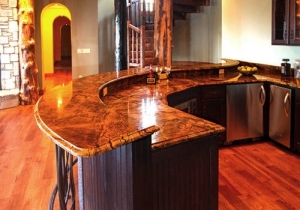 We specialize in the highest quality fabrication and installation of kitchen & countertops and bathroom vanity tops. We will make sure that you get your dream granite countertop with the edge, the color and the texture exactly the way you want it.